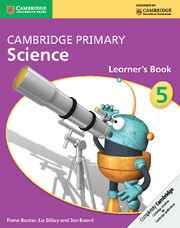 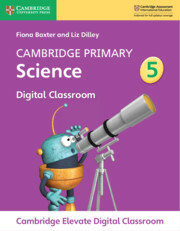 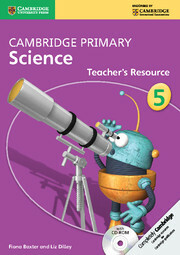 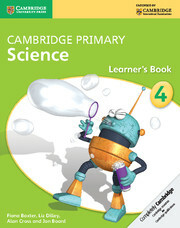 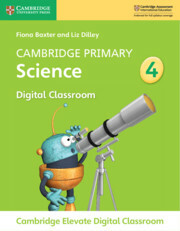 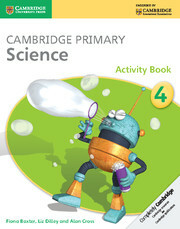 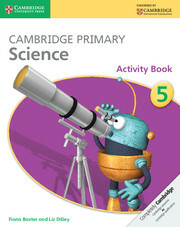 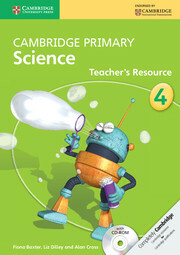 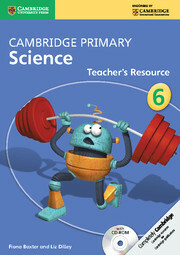 This Activity Book for Stage 5 contains exercises to support each topic in the Learner's Book, which may be completed in class or set as homework. 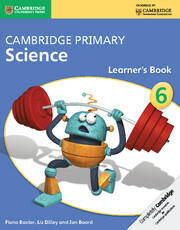 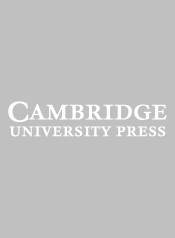 Exercises are designed to consolidate understanding, develop application of knowledge in new situations, and develop Scientific Enquriy skills. 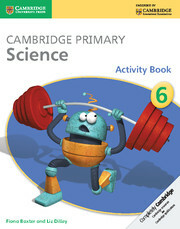 There is also an exercise to practise the core vocabulary from each unit.